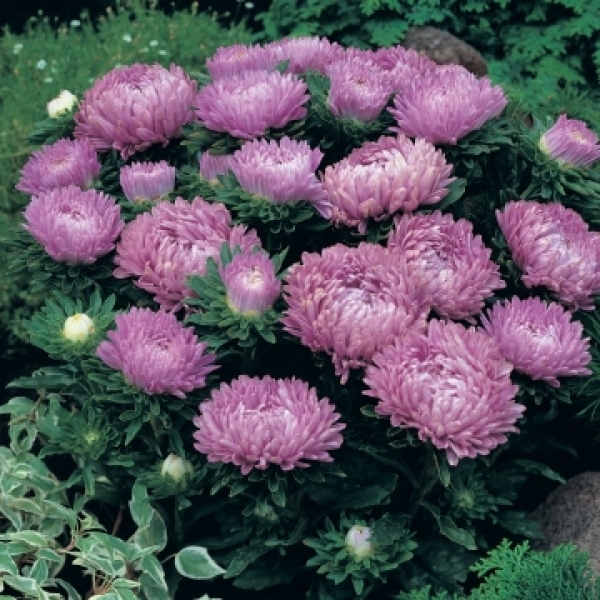 THE QUEEN OF ASTERS! The World’s leading Dwarf Aster! 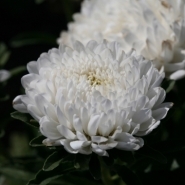 Large, incurving flowers sit proudly on well branched, compact plants. 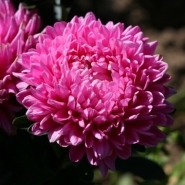 Milady is excellent for Summer bedding & late pot sales - great for late season added value sales.